It is often said that a true leader is someone with passion, vision and the ability to listen and understand others’ needs. Undoubtedly, there are more characteristics that define a great leader. A leader is someone who has “the power” to inspire other persons become and do better. To find excellent ways to inspire others, leaders usually read motivational books about human values, or watch leadership movies. Leaders in movies often make for wonderful role models for children and adults alike. Therefore, we recommend this list of 15 must-see leadership movies to all those who want a daily dose of inspiration. These movies illustrate some of the greatest leadership lessons of history. They feature some stunning speeches that are just awe-inspiring, and make for excellent motivation inspirations. Read on to find out why these leadership movies are really great! A fair list could only start with one of the best leadership movies out there- Braveheart. 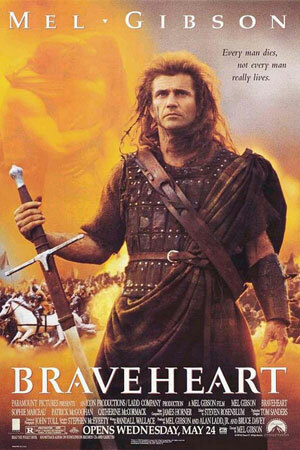 Showing the long struggle of the Scots against the English, the movie is centered around William Wallace who enters the war between the English and the Scots because his wife had defended herself against being raped and was executed for it. Wallace soon after becomes the leader of a small group of Scots who slaughter the English garrison and executes the sheriff who had executed his wife. The legend of this leader soon spreads throughout Scotland and Wallace’s army grows. Why we recommend it: Braveheart is a great example of leadership, because it highlights the idea of courage, freedom, and the power to fight for a cause. Billy Sunday: Think you deserve to be here, don’t ya? Fraternizing among navy men? Think you’re as good as they are? How ’bout me, cookie? You better than me? Carl Brashear: You’re damn right I am! We’ve all seen the movie where an outstanding African-American man not only dares to join the Navy, but also becomes a Navy Diver. After extreme training, cruel treatment and being marginalized by all but one of his colleagues, Carl Braschear does manage to graduate. He certainly is one of the most inspiring leaders in movies. But what makes it absolutely special is the fact that it belongs to one of the few leadership movies where the character we all despise ends up delivering one of the best leadership movie scenes: the moment where Carl has to walk 12 steps with his prosthetic leg and Leslie Sunday is the one pushing him to do it. Why we recommend it: This leadership movie provides a positive role model, inspiration for obstacles in life, and the idea of facing challenges with honor and never give up. The movie highlights the importance of hard work plus the value pf tenacity. 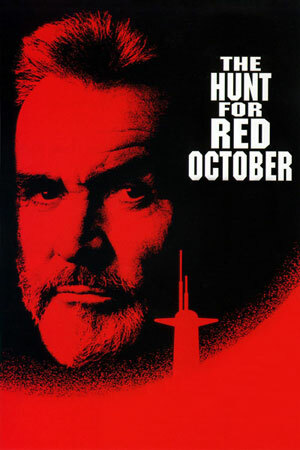 Number 3 on our list of great leadership movies, The Hunt for Red October portrays the typical lone-wolf, the kind of leader many people love. The captain of the Soviet Navy and an exquisitely clever mind, Marco Ramius is first and foremost a Lithuanian born in a free Lithuania. He believes that the Cold War is a tragedy. He will therefore, as he says, never allow the Red October to be used for its purpose – launching a missile. Ramius is simply put an excellent leader: perfectly implacable, always in control of his crew. At a certain point, he stops being the manipulative tyrant and starts being the man whose principles are to be followed. Why we recommend it: It is the perfect example of someone who becomes a leader without even knowing it. Colonel Harry Burwell: Wars are not fought only by childless men. Why we recommend it: This leadership movie teaches us that there is no courage without fear, that heroes are born in the strangest of moments, and that hope never dies. Telling the story of King George VI, the movie is unique in so many ways. 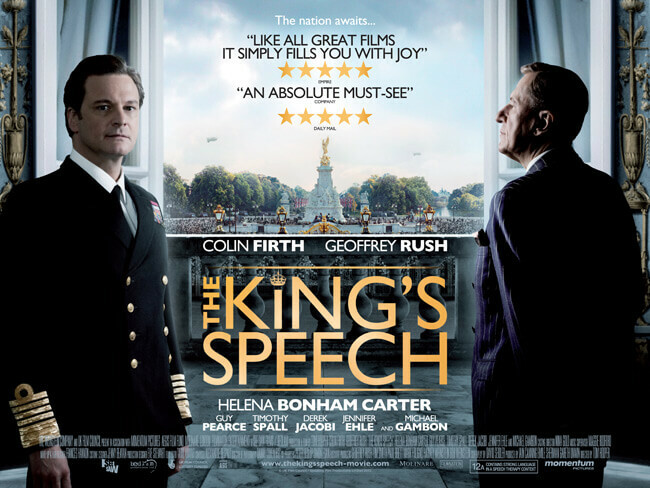 This is one of the best leadership movies not just because of the unlikely leadership role they cast on a king with a stammer, but also because of the fact that he himself considers that he is unfit to be king. Nevertheless, with the help of his speech therapist, the king manages to lead his country through war with boldness and admirable leadership skills. Why we recommend it: This film is a must-see for anybody. This leadership movie brilliantly features the king’s journey filled with ups and downs, as well as his special relationship with the coach. You will learn true leadership lessons such as admitting when one has a problem, seeking for help, and trusting others to succeed. Leadership has thus far been connected to armies and militia, to wars, submarines, or the navy. Does that mean that leading a group of teenagers is easier than all other such leadership positions? And when this particular group is filled with hate, rivalry and the threat of violence, does a high-school teacher at her first job stand a chance? When we’re talking about Erin Gruwell in Freedom Writers, she does. Thanks to her tenacity, persistence and talent at turning around the attitudes of her students, she manages to deal with the situation perfectly. Where movie clips on leadership are concerned, this is one showcasing not only wits but also empathy. Certainly, leaders need both to become great. Margaret Thatcher: Watch your thoughts, for they will become actions. Watch your actions, for they’ll become… habits. Watch your habits for they will forge your character. Watch your character, for it will make your destiny. There are few quotes that have stuck with us as the famous “Oh Captain, my captain!”. This is the ultimate form of respect for the leader who did not actually strive to be a leader, for the teacher who came to be adored by the students who at first couldn’t understand his ways. There are few teachers who would have encouraged their students to be exactly who they are, in spite of the status quo back in the 1950s. 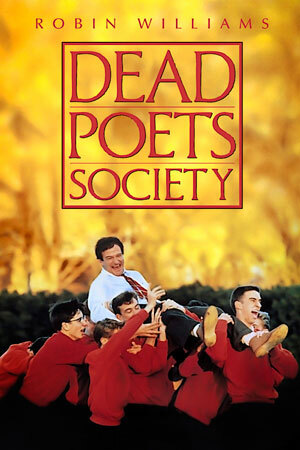 This is precisely why Robin Williams’s role could might as well be leadership in this movie. Without actually trying to be one, he pulls of one of the best roles in a leadership movie to date. Inspiration is in fact the most valuable aspect of leadership. Oskar Schindler: I know you have received orders from our commandant, which he has received from his superiors, to dispose of the population of this camp. Now would be the time to do it. Here they are; they’re all here. This is your opportunity. Or, you could leave, and return to your families as men instead of murderers. In memory of the countless victims among your people, I ask us to observe three minutes of silence. This movie is a testimony to the fact that the beautiful flower of mercy can grow even amongst hatred and violence. Using Nazi bureaucracy, Schindler decides to employ Jewish workers instead of Poles in his factory. As the work they do is not paid directly to them, but to the Reich, this is a plan to save innocent lives. Jews that were employed in his factories were not shipped out to lagers like Auschwitz or Birkenau. They were also treated more kindly. According to the Nazis, a Jew working as a servant was deemed essential and would not be killed. It was therefore easy for Schindler to increase his workload, so that he would always need additional workers. In total, he saved over 1100 Jews from concentration camps. It is definitely one of my favorite leadership movies of all times. You can watch two famous actors perfectly playing their roles in this masterpiece: Liam Neeson and Ralph Fiennes. Schindler’s List won no more than 7 Oscars. 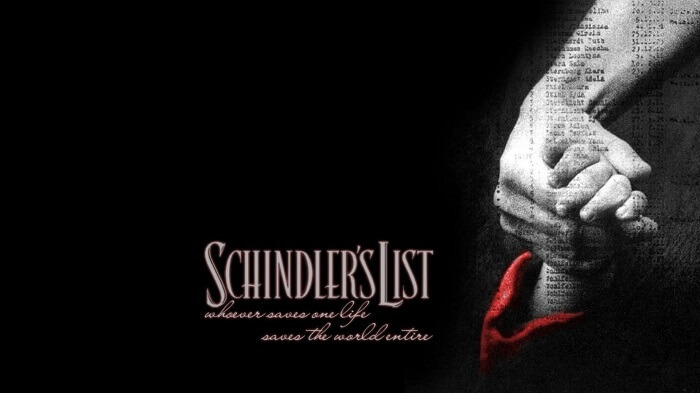 Oskar Schindler remains one of the most touching leaders in movies, a brave man who fights for his Jewish workforce. Why we recommend it: The film presents the characteristics of a leader who is brave to fight for his people’s rights, risk his wealth and safety to help others. The story of a man who transforms from a greedy person into a kind, charismatic and assertive businessman, being a great example of leadership in today’s world. 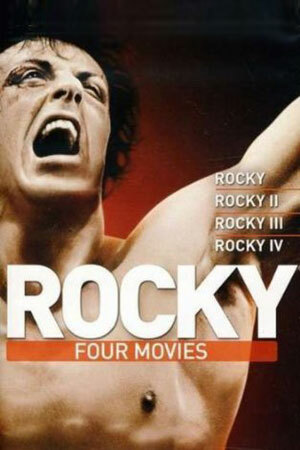 This series most certainly need no introduction, since Sylvester Stallone is memorable for his performance in both parts. The movie presents the career path of a small time boxer who gets a onetime chance to fight an important champion and facing lots of challenges for the matches. Although the road is difficult he never gives up and does all he can to achieve his dreams. Why we recommend it: The main leadership lesson in this movie: You should never give up on your dream. 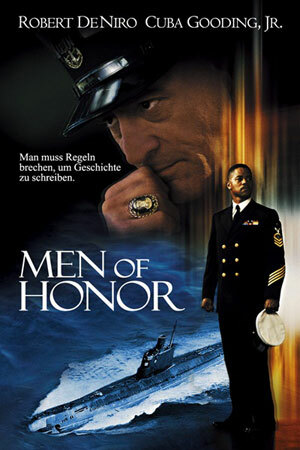 Featuring the topic of the Second World War, this is another leadership movie worth mentioning. 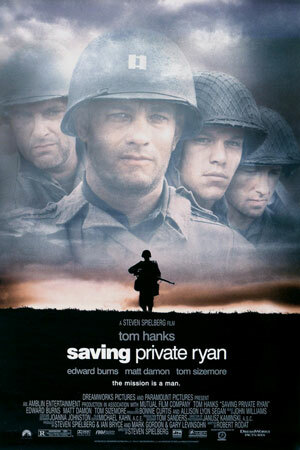 It shows the story of a group of US soldiers who try to save a paratrooper who was behind enemy lines. The US soldiers must cross through Nazi-occupied territory and they clearly face grave peril. They get picked off one by one, until they finally find private James Francis Ryan. At the cost of the lives of these brave men, Ryan returns to his mother and lives a long life. However, he never forgets what captain Miller and his crew have given him. Another great leadership movie is Gladiator, a spectacular film with an exceptional cast that includes Russel Crowe and Joaquin Phoenix. The movie presents the Roman period focusing on a truly warrior, a gladiator who comes to Rome for seeking revenge, since his family has been murdered. What makes this movie even more incredible is the Enya soundtrack that you will not forget soon. 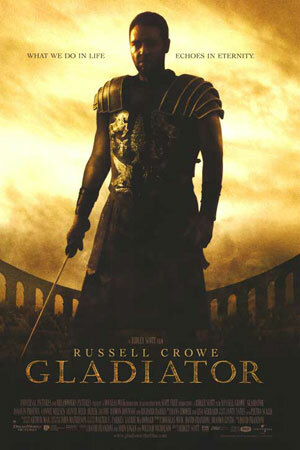 To be honest, the Gladiator is one of the leadership movies that I will always re-watch with pleasure. 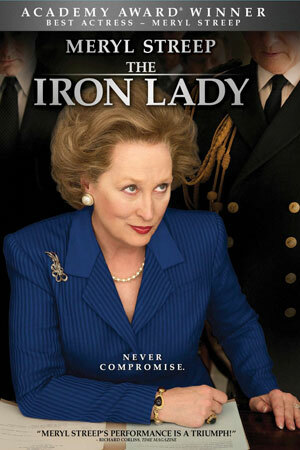 Why we recommend it: This movie is a real leadership lesson that shows the courage of a hero. Gladiator is a great leader for his integrity, strength, and courage. Eliseo Orefice: You’re serving. You’re not a servant. Serving is a supreme art. God is the first servant. God serves men but he’s not a servant to men. 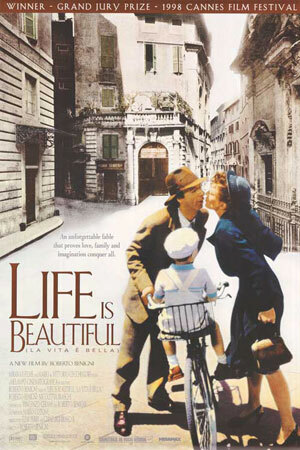 A movie that needs no introduction, La vita e bella presents the life of a Jewish man who succeeds to conquer a woman’s heart with his sense of humor. A memorable family movie that shows the relationship between a father and his son, as well as the importance of imagination, and what it takes to be a loving parent. Why we recommend it: This comedy has made the list of must-see inspirational movies for leadership thanks to the characters’ simplicity, the role of humor and imagination for a father-son relationship plus the real definition of family and love. Animations also belong on our list of inspirational movies for leadership. 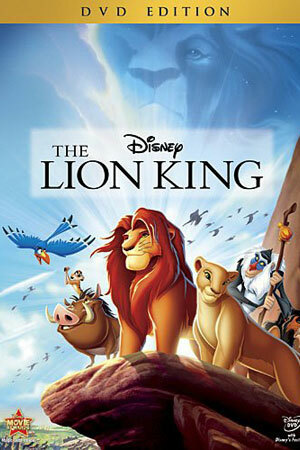 The Lion King is a real example of leadership that presents the story of Simba, a lion cub who abandons his identity as the future King. Tricked by his uncle with the idea that he killed his father, the lion begins a real journey where he learns to appreciate true friendship and the circle of life. The story appeals to little ones, and it will help them understand what it means to be a true leader, without exposing them to the violence and cruelty of the world. Even if it is an animation, the film has incredible depth and emotion. Why we recommend it: This leadership movie can help children understand the importance of making the right decision in life. 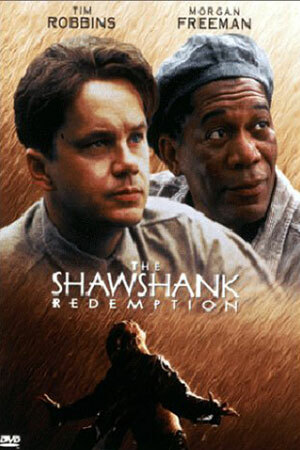 Probably one of the best movies ever made, starring Morgan Freeman, The Shawshank Redemption is one of the most inspirational movies for leadership It tells the story of a beautiful friendship between two imprisoned men. There are literally no words to describe it, and considering that it is the number one movie on the IMDB tops, you can be sure that it will inspire you in many ways. Why we recommend it: To see what real friendship really means and how important is to trust someone when most needed. A must-see and inspirational movie for everyone who wants to become a leader. We hope you enjoyed our Top 15 Inspirational Leadership Movies that Moved the World list. If haven’t had chance to see them, you should download them as soon as possible. These touching stories will make you understand what true leadership means. If you are a movie fan, you might also like our list of best free movies online. 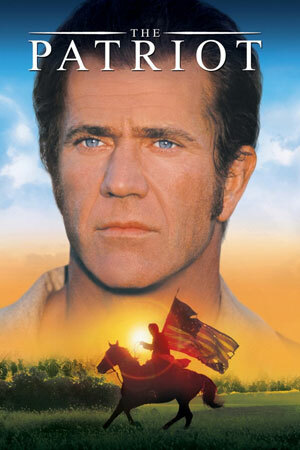 What is your favorite leadership movie? Does any of these inspirational leadership movies qualify for you or not? Please feel free to share your thoughts in a comment below.